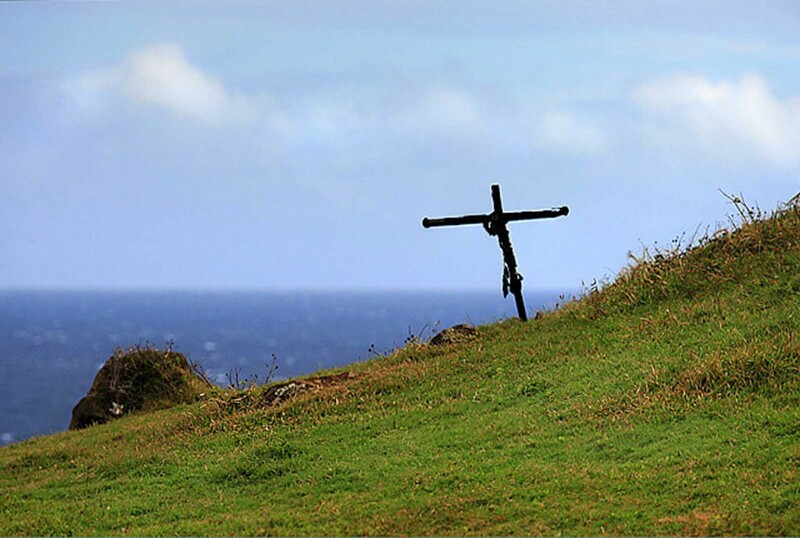 A lone wooden cross stands in remembrance on a green gently sloping hillside near the road to Hana, Maui. As a central base for much of the United States’ Pacific fleet, Memorial Day is observed throughout Hawaii to remember the men and women who died while serving in the US Armed Forces. 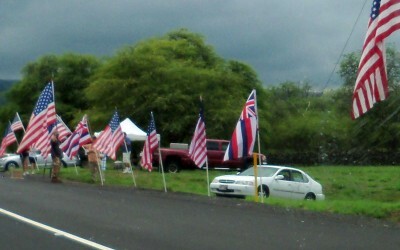 Many Hawaiians have served bravely in the US military over the last 60 years. Today, we remember and honor Hawaiians and all Americans who gave their full measure serving our country and all its diverse communities.